.Published in Dallas Morning News on July 23, 2014. We have been advised that Delta Golden Wings member retired DL Captain Dave Reno passed away this morning. Captain Reno had been battling medical issues of late. Born May 5, 1931 Samuel David Reno Sr. was 83 years of age at the time of his passing today July 14th. 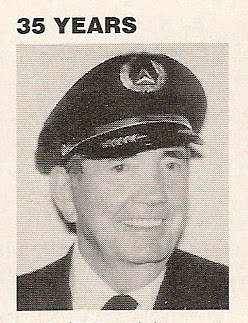 Captain Reno joined Delta Air Lines 01-02-1956 and retired in 1991, based DFW. 7/11 update on Dave Reno from John Oglesbee ... I just wanted to let everyone know that Dave Reno was admitted to Medical City Dallas on 10 July in very serious condition. He has been taking both Chemo therapy and Radiation therapy in his fight with cancer. He is not doing well at all. Our thoughts and prayers go out to him. 7/14 ... With great sadness! Retired Delta Air Lines Captain Dave Reno passed away today at Medical City Dallas. 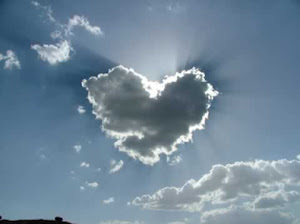 Dave's wife Sue advised me that she was not planning a funeral or memorial service. She's just was not physically able to handle anything like that at this time. Our thoughts and prayers are with Sue at this very difficult time of her life. Comments Obit 1 Retired Delta Captain Dave Reno passed away this morning. Arrangements have not been determined.